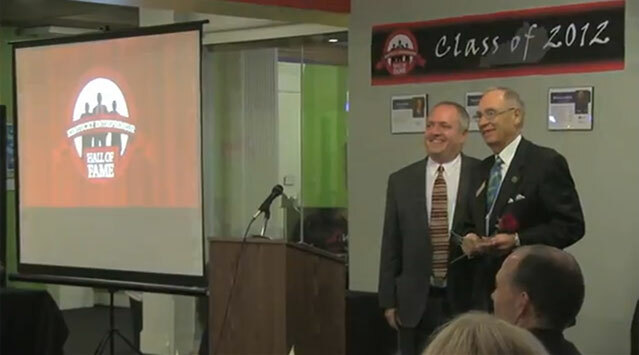 A 1959 University of Louisville graduate, Terry Forcht has created or acquired nearly 100 businesses during his 40-year career. 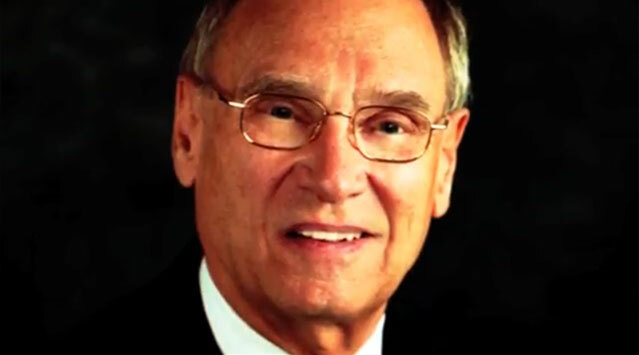 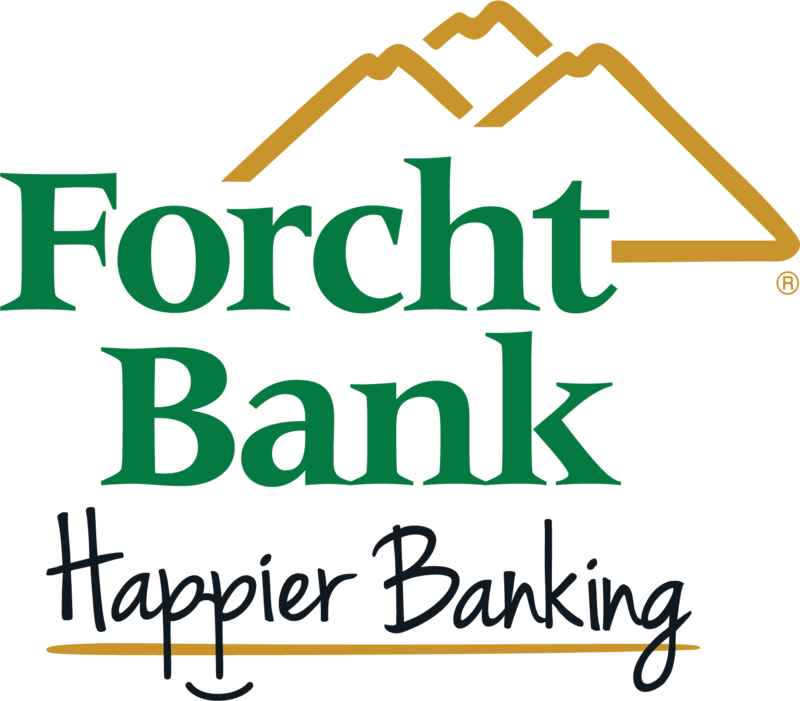 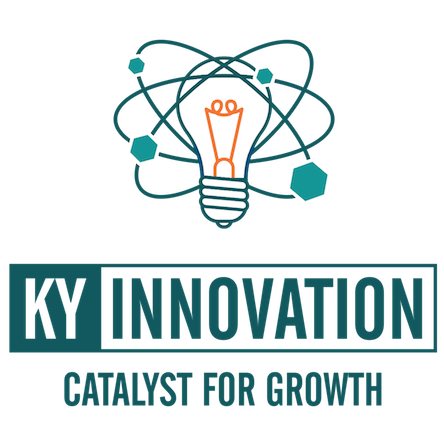 As founder and Chairman of Forcht Bank, one of the largest bank groups in KY, and Founder, Chairman, and CEO of the Forcht Group of KY, an umbrella organization for 95 separate companies with more than 2,400 employees, Forcht has proven his brilliance through his entrepreneurial endeavors. 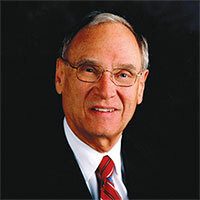 In 2008, Mr. Forcht donated $3 million to U of L's College of Business, establishing the Forcht Center for Entrepreneurship, where students can expand their exposure to the challenges and opportunities of the business world.